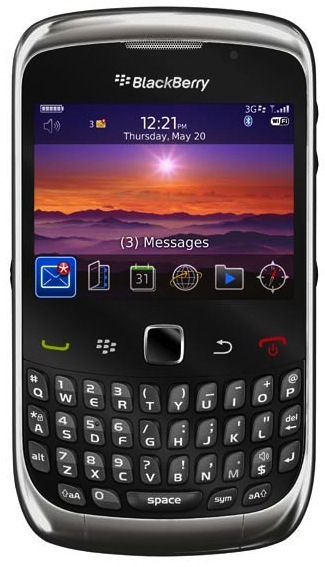 Following closely on the heels of their BlackBerry Torch and BlackBerry OS 6 announcements, Research In Motion introduced the BlackBerry Curve 3G 9300 today. 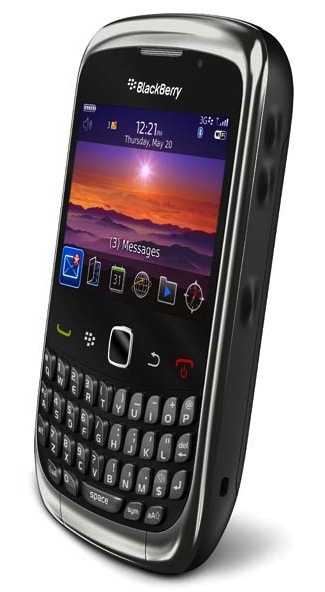 The new BlackBerry Curve has a GSM/HSDPA radio in it so I would expect it to appear on the AT&T and T-Mobile networks here in the United States before long. Research In Motion (RIM) (NASDAQ: RIMM; TSX: RIM) today announced the new BlackBerry® Curve™ 3G, an exciting addition to the globally popular BlackBerry Curve series of smartphones. 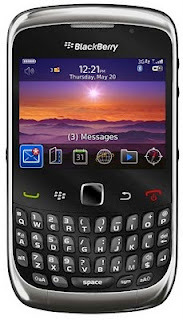 Designed to provide the growing mass of smartphone purchasers with a distinctly powerful, approachable and affordable choice, the BlackBerry Curve 3G supports high-speed 3G (HSDPA) networks around the world and gives users the exceptional communications features they need to accomplish more than ever, when they’re at home, at work and everywhere in-between.